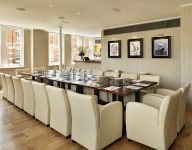 What makes a great Meeting & Event Venue? Quality service, location and stylish stunning décor are all so important when choosing a meeting and event venue. Our guests always note how well they are treated and being properly taken care of is what makes an event worth talking about. 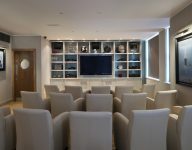 This is best accomplished through the Managers and the Events Team at Beaufort House Chelsea working closely with Event organisers through every stage of the conference or party planning process. The team will work closely with you in regards all events logistics including customising your room requirements, or creating special menus for those with dietary restrictions, and anything else that makes up quality service to guarantee success at your next event, whether a Christmas Party, board meeting or birthday celebrations. As well as unmatched customer service the Beaufort House team also take great pride in being transparent on costs pricing and don’t sneak in extra fees after the event or other hidden costs. There are fixed prices set menus and clear minimum spends, plus a 12.5% service charge, and the invoice will itemise all spend so you can see exactly what was spent on what. As a popular Christmas Party Venue in Chelsea we offer a 3-course set menu for £60, or if you are planning a more informal Christmas party we can offer a Drinks & Canapés menu or Bowl food. 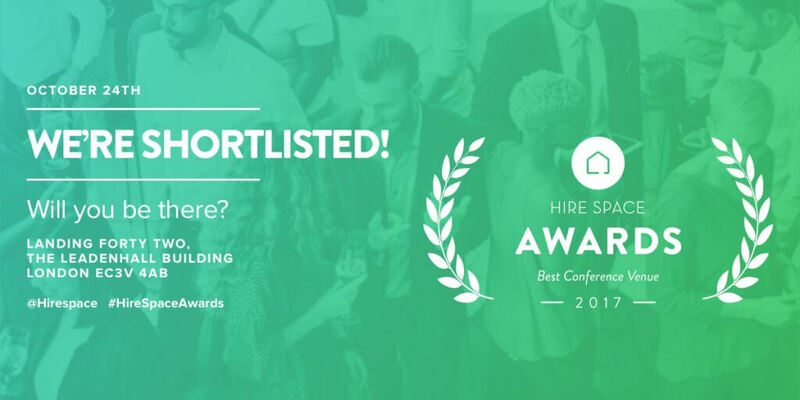 And don’t just take our word for it, we’re absolutely thrilled that we have been shortlisted for “Best Conference Venue” at the Hire Space Awards 2017 – we believe our fantastic, friendly & flexible Event Team and our simply stunning & unique venue have all played a part in ensuring that Beaufort House Chelsea was shortlisted to one of five outstanding venues. 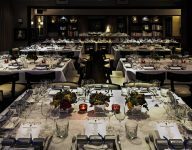 If you are planning a meeting, Christmas Party or a celebration of any kind then please contact our dedicated Events Team on 020 7352 2828 or email events@beauforthousechelsea.com for a bespoke proposal.